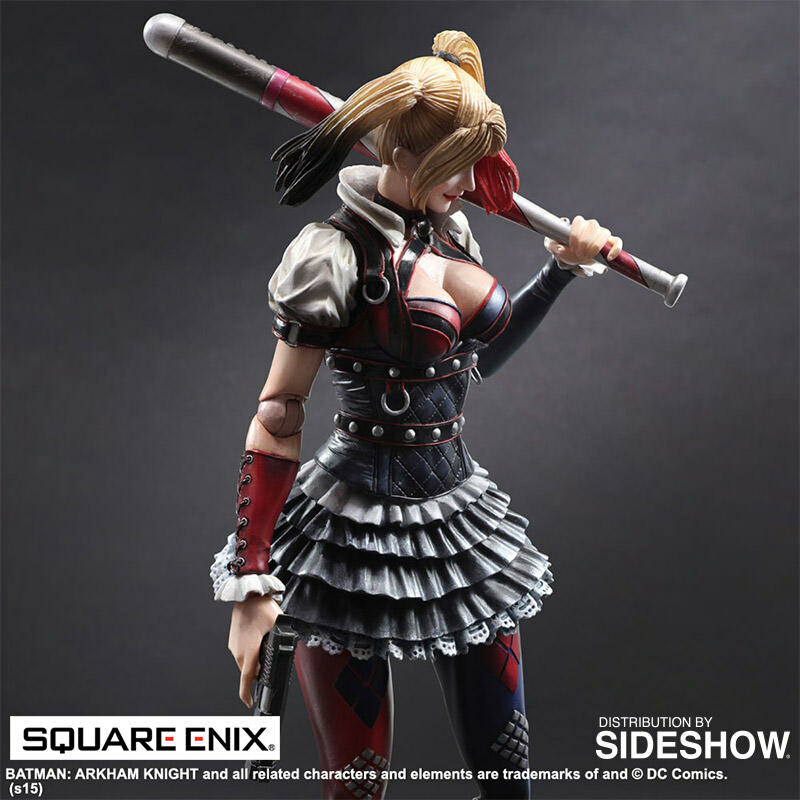 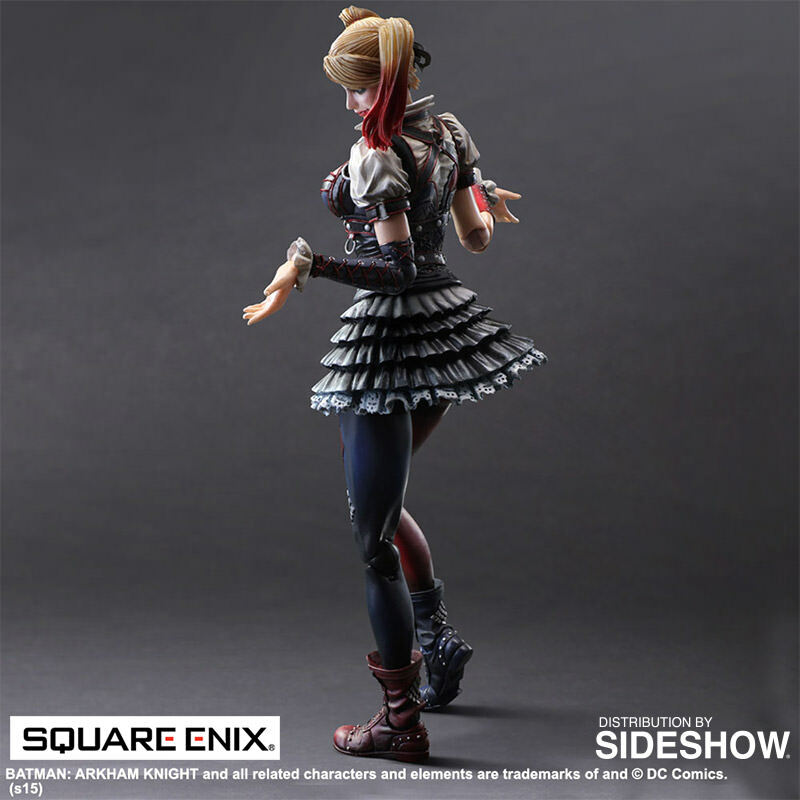 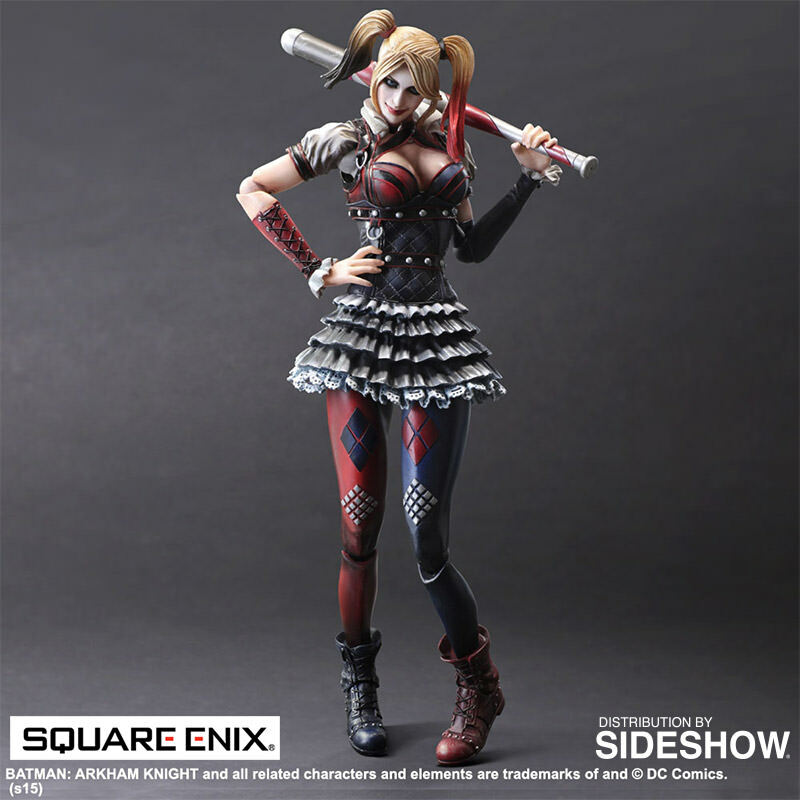 Sideshow Collectibles and Square Enix are excited to introduce the Harley Quinn Collectible Figure from the action-adventure video game Batman: Arkham Knight. Harley, the lovable villainess, isn't afraid of being called a liar or a cheat! 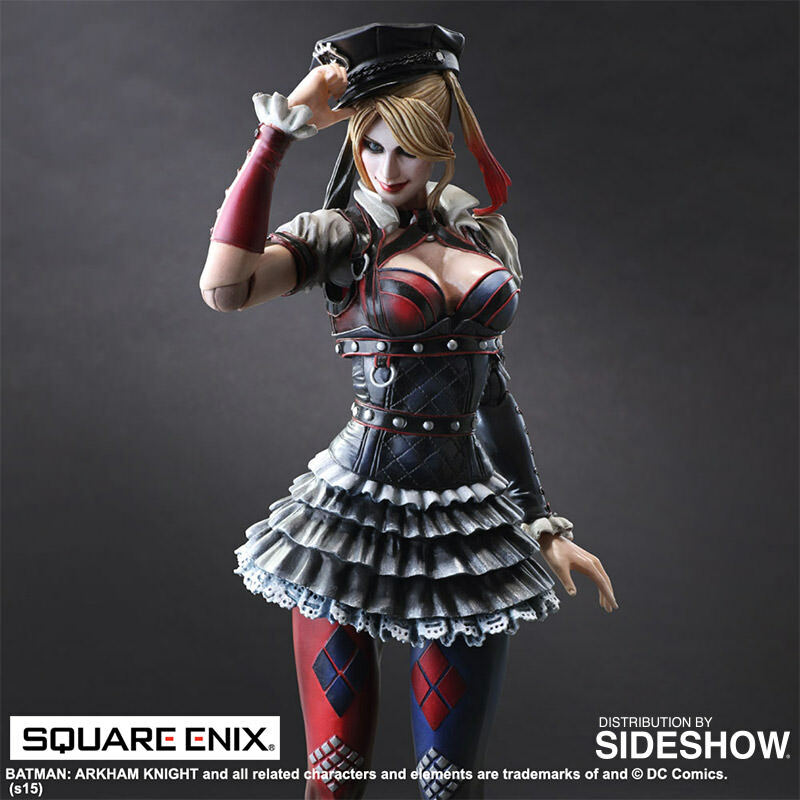 Featuring clicking ball joint technology in her knees for a wide range of motion, fans can capture and hold her acrobatic action poses while maintaining a natural look. 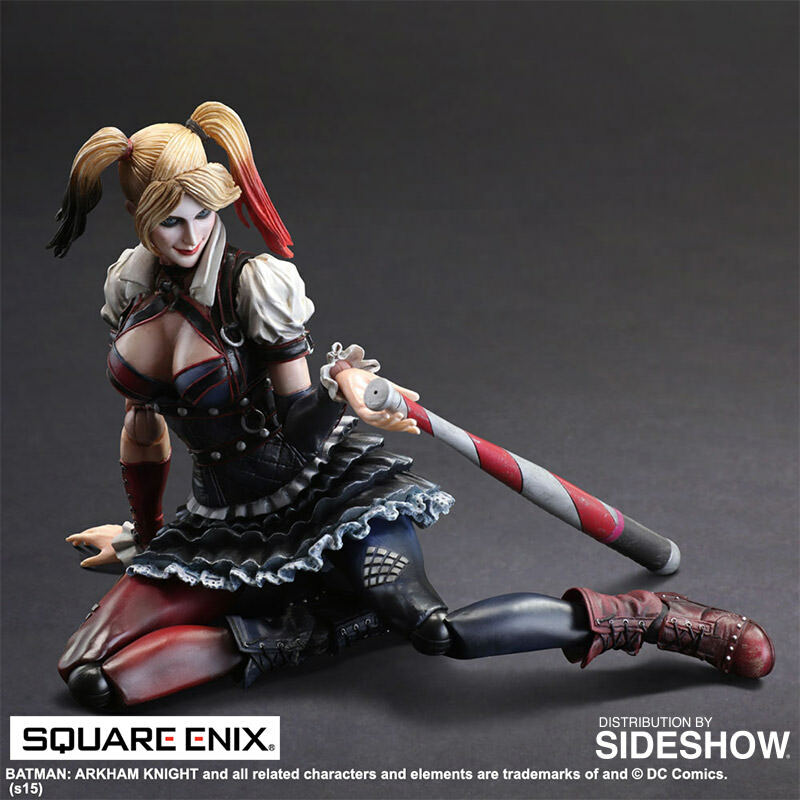 Harley Quinn's iconic outfit was sculpted with great detail to accentuate her coquettish charms. 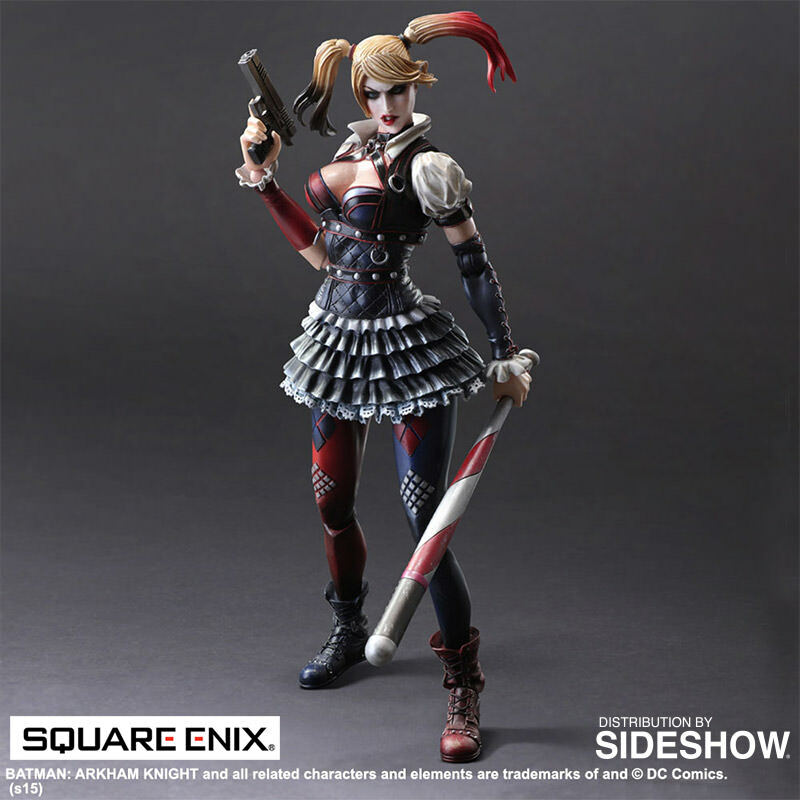 Painted with a signature creepy tone fit for a villain, her costume details mimic realistic dirt and grime, like she just stepped right out of Arkham City. 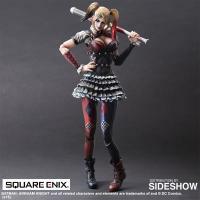 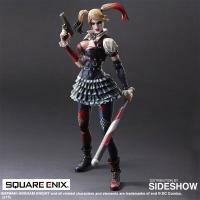 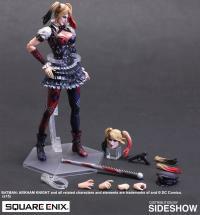 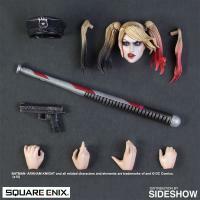 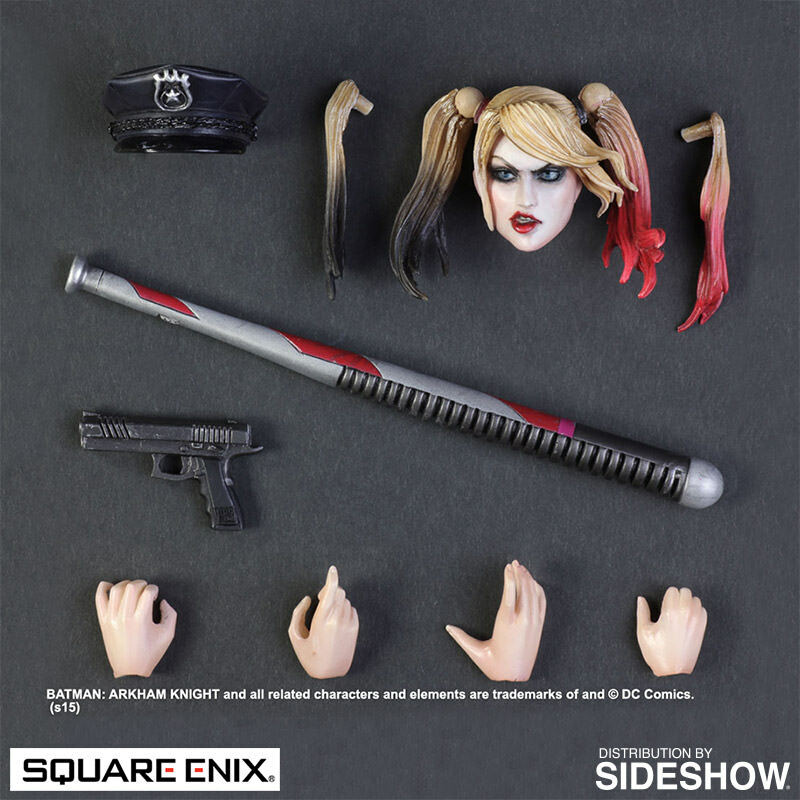 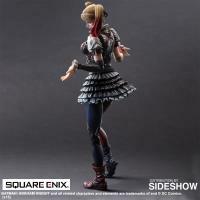 The collectible figure includes several accessories to tie up all of her unique craziness in one sweet package, including an interchangeable head, hair pieces, a gun, a bat and the police hat she dons in one of her most memorable in-game scenes.